Artificial grass has all the visual benefits of real grass: it is soft to touch, comfortable for all types of play, weatherproof, porous and doesn’t require expensive maintenance. 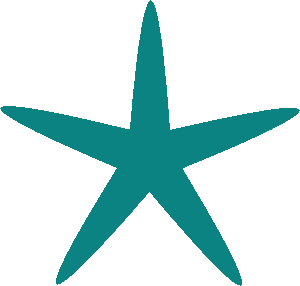 It therefore provides a versatile, all-weather surfacing that can be used throughout the year. 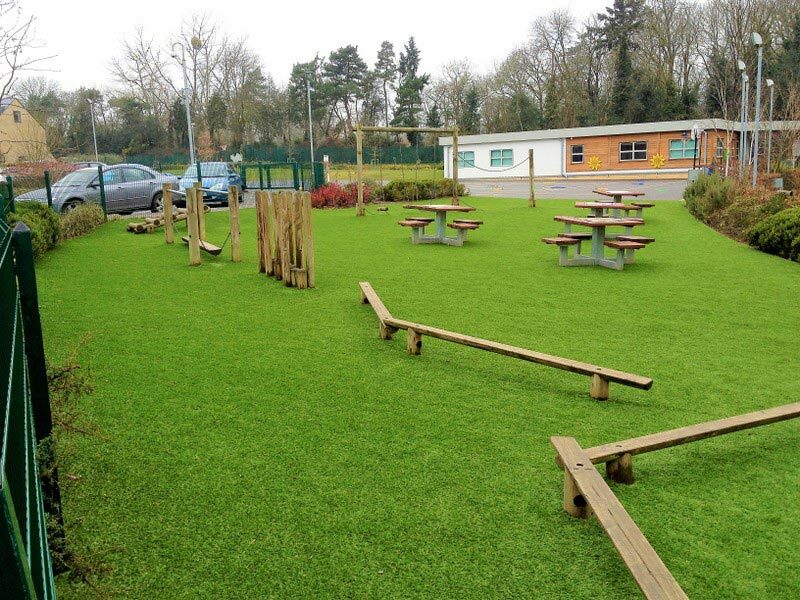 Our play grade artificial grass comes with a pile height of 32mm and has passed 100's of independent tests to meet the most stringent safety standards. Soft landings and hazard-free fun are guaranteed. If keeping children safe is your priority, Playscene Artificial Grass is perfect for you.